We Offer: Service all year round. Damp, mold and condensation cure. We paint houses, walls, doors, windows, fences, trim, decks, buildings, furniture, skirting, roofs…. 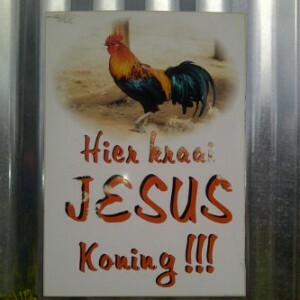 any thing. We do renovations: ceilings, varnishing, interior decorating etc. 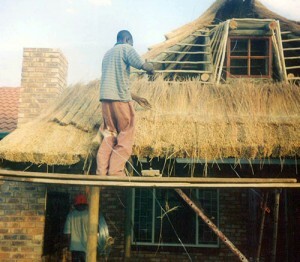 Thatched Roofs for Lapas and converting thatch roofs to Harvey Tile Roofs. Best Prices on all Maintenance – Put us to the test! We mainly specialise in Thatched roofs for houses or lapas and converting your current thatch roof to a Harvey Tile roof. Nel Lapas is there for any thatch roof emergencies. If you have a problem with your thatch roof or it is damaged, we will try our best to help you with thatch roof maintenance. We specialise in creating the perfect thatch roof for your comfort. We do free quotations. No damage due to rodents or birds. Lower Insurance premiums due to no fire risk. Inside, still has the appearance of a thatch roof with Cape Reed No that is fastened to the laths. Contact us now to start saving!! Thatched roofs are cool in summer, warm in winter. Thatched roofs on houses or lapas are natural insulators, they ensure cool interiors in summer and heat conservation in winter. Thatched roofs increase the value of your property. A thatched roof creates a spacious atmosphere to compliment the interior of the house. Thatched roofs improve your lifestyle. 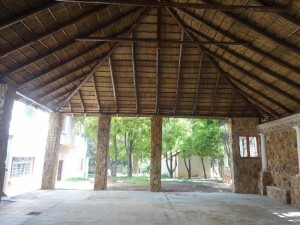 Thatched roofs allow you to utilize the extra space and loft areas. 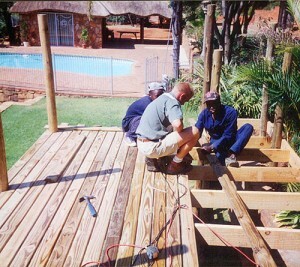 Nel Lapas & Construction CC is a professional, service driven, Pretoria based company that has developed a solid reputation for meticulous care and attention to all our work. This reputation has been built upon an underlying commitment to our clients, to understand, and plan for, the key issues and challenges that surround the delivery of each job. 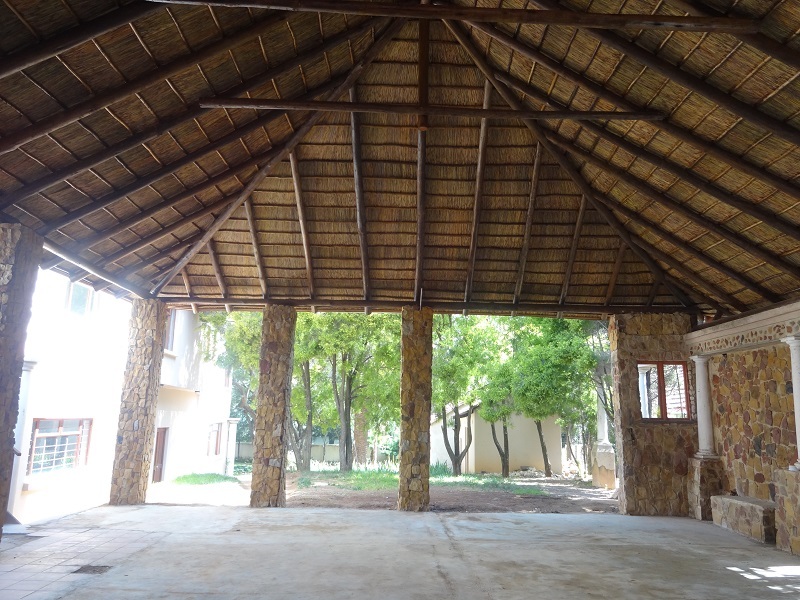 Nel Lapas & Construction CC has gained extensive experience in building maintenance and renovations, thatching and construction of new buildings and extensions to existing buildings. At Nel Lapas & Construction CC we can also issue inspection certificates for the use of insurance specifications, and current/new homeowners inspection certificate. Know the state of the thatched roof before purchasing, selling or insuring. 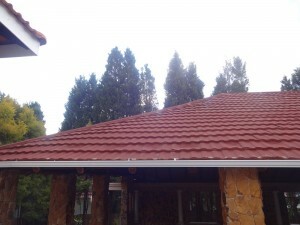 Giving you peace of mind that your roof is build according to specifications, and the condition it is in. 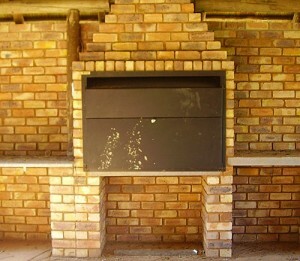 Combined with our great workmanship and excellent service, we believe we offer the best value for your money. We’ve built our business by providing professional & reliable services for all customers.